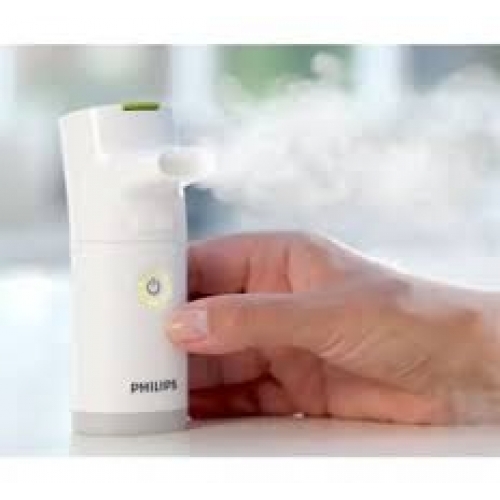 Philips Respironics have released their latest edition to the Innospire Range of nebulisers. 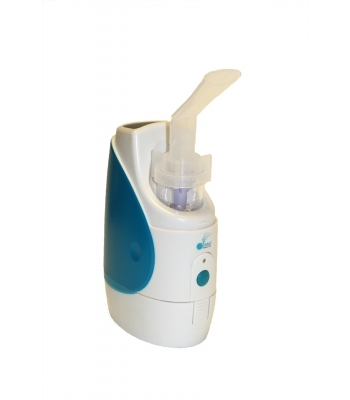 Joining their existing range of the Innospire Essence, Innospire Deluxe, and the Innospire Mini, the Innospire Go is a small, lightweight, quiet battery operated nebuliser. This small, portable, easy-to-use and virtually silent nebuliser has been specifically designed to shorten treatment time, giving you more opportunity to enjoy your own time. 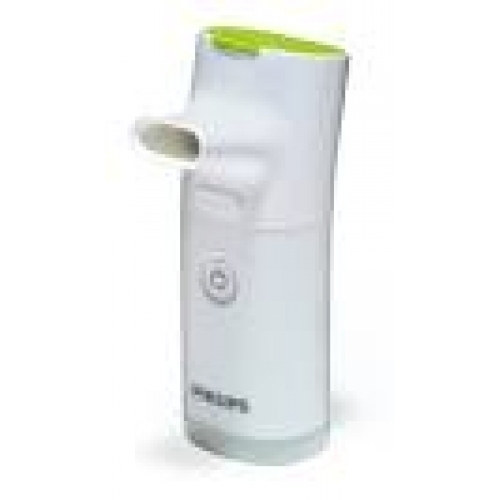 The Innospire Go features a built-in rechargeable battery which provides up to 30 treatments between each charge. 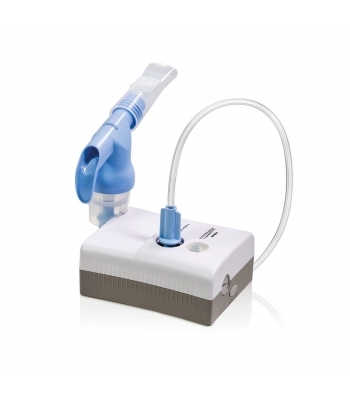 The Innospire Go uses proven vibrating mesh technology to deliver efficiently, commonly prescribed respiratory medications (not recommended for antibiotic or steroid use) and is supplied with a multi volt mains charger, adult and child masks, along with a mouthpiece. It comes complete with its own carry case, which makes it the perfect travel companion.